Health care costs are making prevention the solution. We recognize that every work environment is unique and its needs are different. We know that static standing results in muscle atrophy, pain and unexplainable lower back troubles. Natural and man-made vibrations are amplified by concrete and steel floors, leading to pain in the load bearing joints. 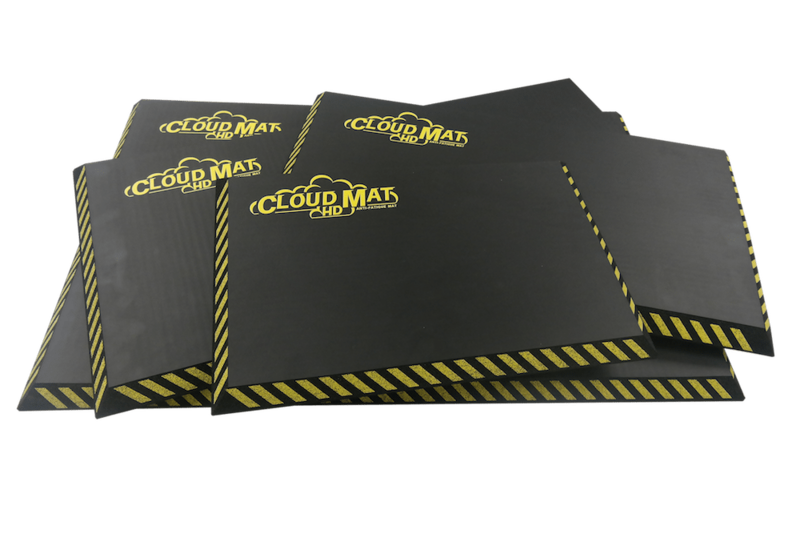 The only mat that meets OSHA Color Identification Sandard Code: 29 CFR 1910-144(a)(3) with 1″ hight yellow safety caution bars. 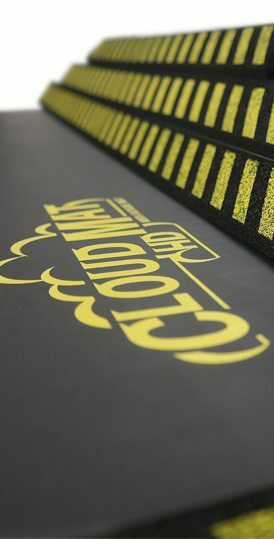 Copyright ©2015 – CloudMatHD, All rights reserved.